Item 8.01 of this Form 8-K is being furnished and shall not be deemed “filed” for the purposes of Section 18 of the Securities Exchange Act of 1934, or otherwise subject to the liabilities of that section. 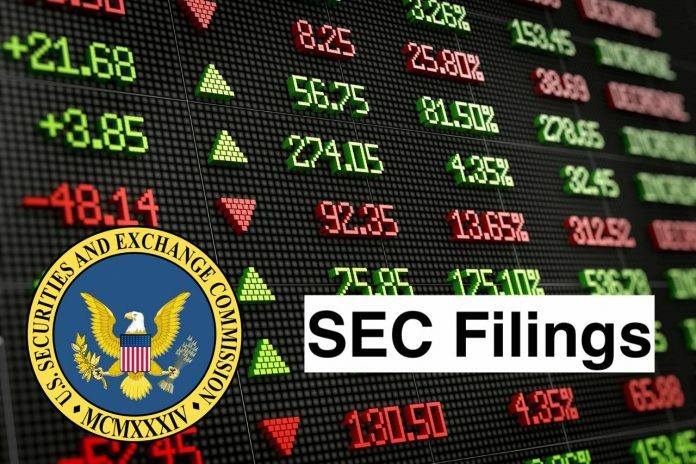 The information in Item 8.01 of this Form 8-K also shall not be deemed to be incorporated by reference into any filing under the Securities Act of 1933, as amended, or the Securities Exchange Act of 1934, except to the extent that the Company specifically incorporates it by reference. Calmare Therapeutics Incorporated (CTI) is a medical device company. The Company is engaged in developing and commercializing products and technologies for chronic neuropathic pain and wound care affliction patients. The Company’s medical device, the Calmare Pain Therapy Device (the Calmare Device), is a non-invasive and non-addictive modality that can treat chronic, neuropathic pain. The Company offers a portfolio of technologies in life, electronic, nano and physical sciences. The Company’s technology portfolio includes CALMARE pain therapy treatment, neuroprotection and cognitive enhancement, sexual dysfunction therapeutic, skin pigment enhancer, wound sealant, preparation of ordered multi-layer films, silica thin films, structural steel fissure detection paint, public key encryption, growing single crystals, and video compression and moving picture experts group (MPEG)-4. The Company’s subsidiary is Vector Vision, Inc.